TRUMPF is the largest manufacturer of fabricating equipment and industrial lasers in North America. ✓ Technically capable to recommend productive metalworking solutions. ✓ Knowledgeable in the latest manufacturing technologies. ✓ Proficient in the commercial issues of procurement and financing. 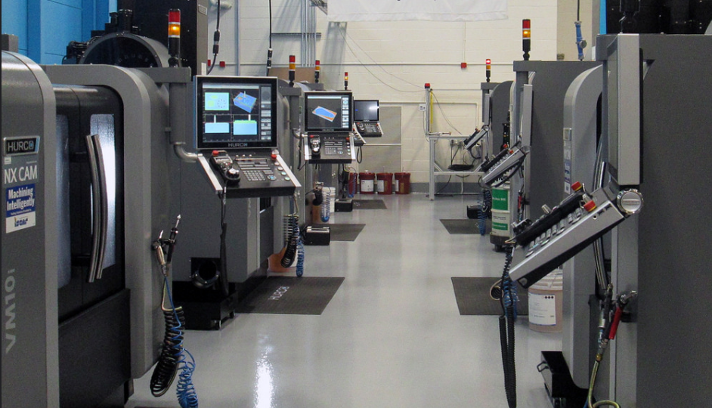 Braun Machinery and Hurco proudly support the Manufacturing Tooling Technology Programs at many Michigan schools . We support our industry by supporting the future. Your support of Hurco and Braun Machinery allow us to provide schools like Ferris State University and Oakland Community College with Hurco vertical machining centers, lathes and software. These Manufacturing Tooling Technology Programs teach precision metalworking, tool & die making and mold making manufacturing processes. Braun Machinery Company shared a post. Braun Machinery Company shared a photo.